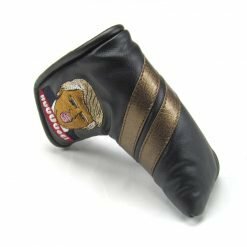 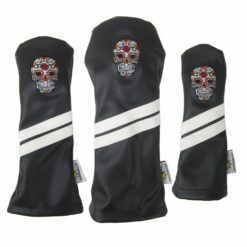 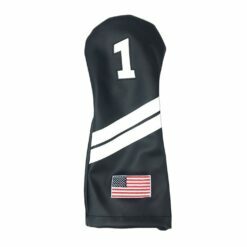 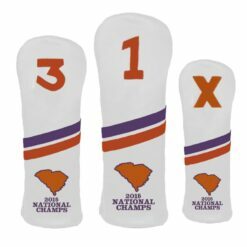 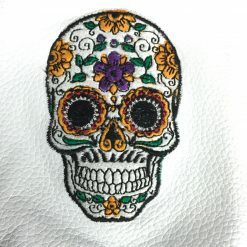 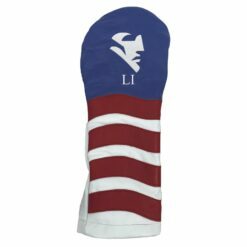 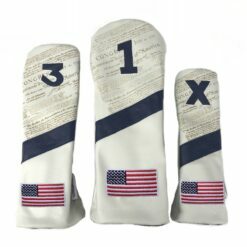 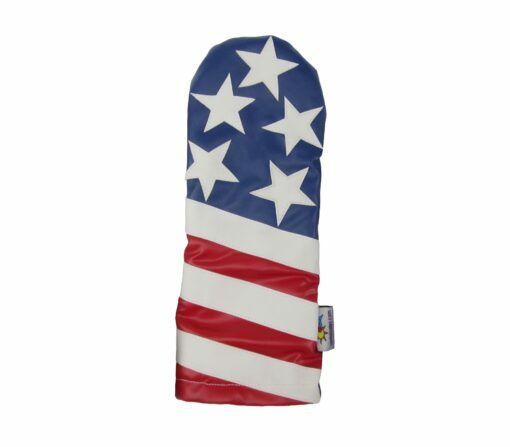 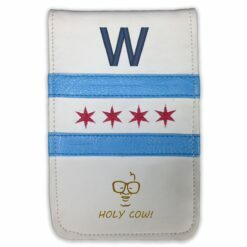 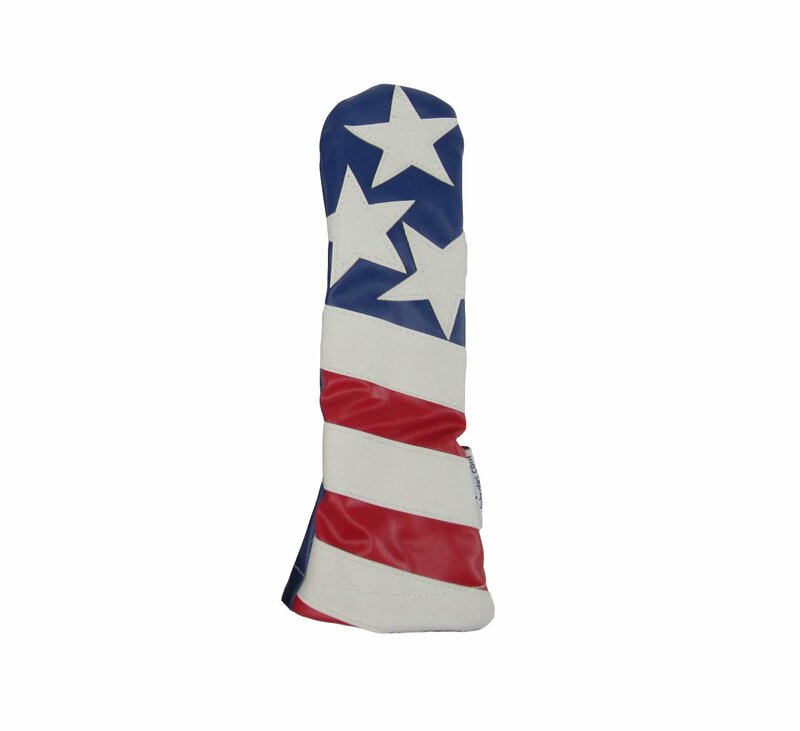 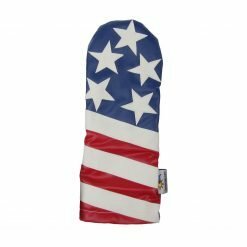 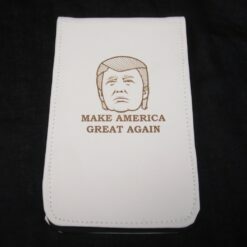 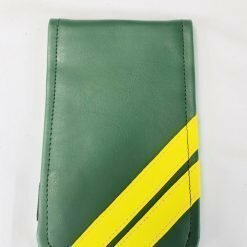 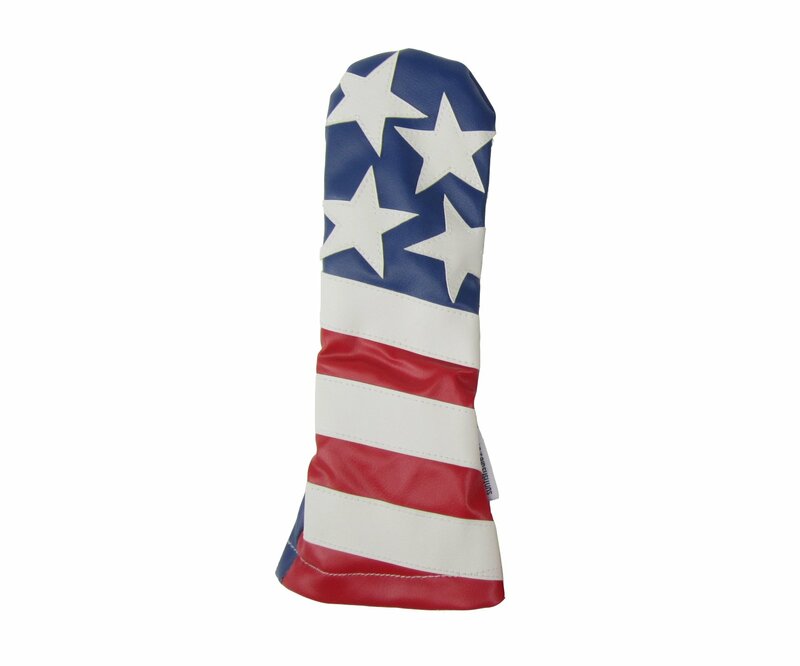 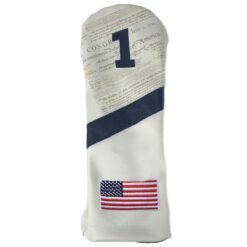 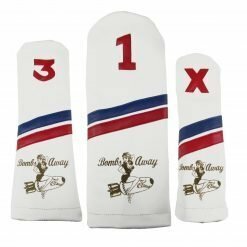 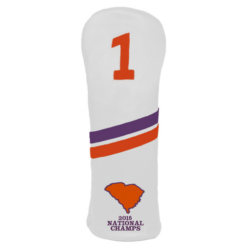 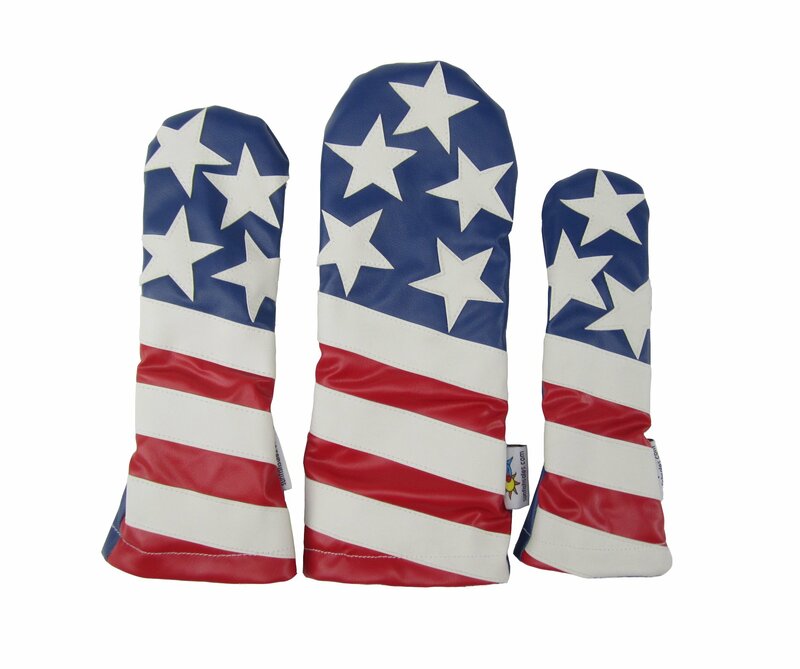 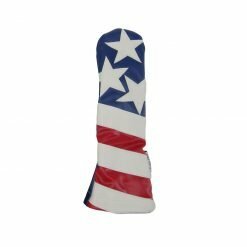 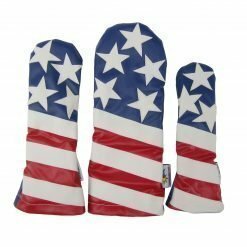 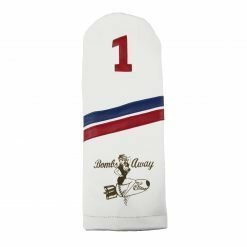 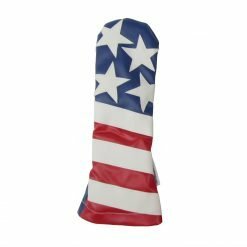 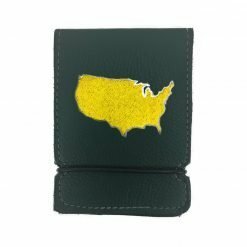 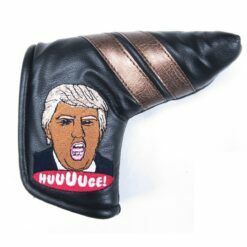 These SPECIAL EDITION Headcovers are ready to ship! 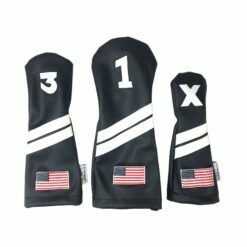 Select your choice of Driver, Fairway, Hybrid, or Set. 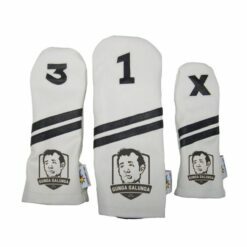 The sizes vary slightly because they are all hand made.